This video is now available on Vimeo on Demand for immediate download and streaming. 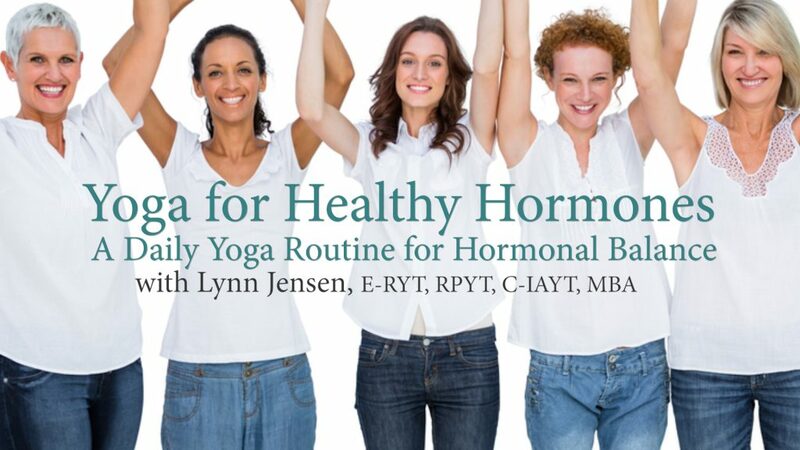 It is for anyone interested in using yoga to help maintain a healthy hormonal balance, and is appropriate for all levels of yoga practitioners, including beginners. 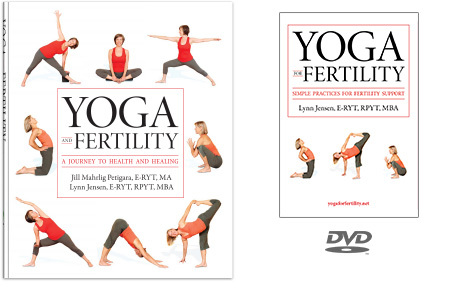 Save 25% when you buy both the Book and DVD! *The above products will ship only within the USA. The download video and audio options (below) don't require shipping and are available to everyone. After making payment, you will receive an email with the download links. Please check your bulk email folder. 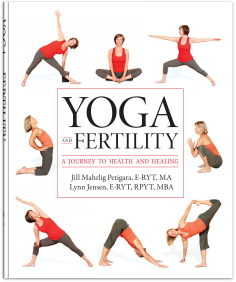 Seattle Yoga for Fertility Classes Thursday Session: May 9 - June 27 Register Now! Sunday Session: May 12 - June 30 Register Now! Monday Session: April 29- June 17 Register Now! Saturday, March 9, 2019 1:30-4:30 pm, Seattle WA Register NOW! College Park, MD (DC metro area)Spring Special - Save up to $100 if you register in April! Seattle, WA - Early Bird Special until June 30! “I just wanted to thank you for your class – I enjoyed it and learned a lot. And….I’m finding this very hard to believe, but I’m actually pregnant after 2 years!” A.S.
"I just wanted to let you know how much your sessions helped me. You helped me get my focus back on the positive, and get back in favor with my body. Thank you so much! (And good news, it worked!)" J. B. “I have found the classes to be both positive and helpful…I am so happy you are doing this.” M.G.